This article contains spoilers, obviously, so if you haven’t seen the finale yet, stop reading now. The Strain is an American horror drama television series that premiered on FX on 2014. I have followed the series from the very beginning because I love the dark tales by sir Guillermo del Toro. Last Sunday we witnessed the last episode where the crew took the last stand against the master. "We won, Zach, because of you." What? I don’t say the finale was bad, but last few episodes were kinda rushed in my opinion. It was perhaps even too easy. There were some twists, but I wasn’t expecting an ending that happy. The character development and acting were awesome throughout the seasons. For some reason, I didn’t notice that David Bradley is the same guy who portraits Walder Frey in Game of Thrones. Richard Sammel was especially chilling as Thomas Eichorst; I cannot see him as “normal” after this show. Bravo! 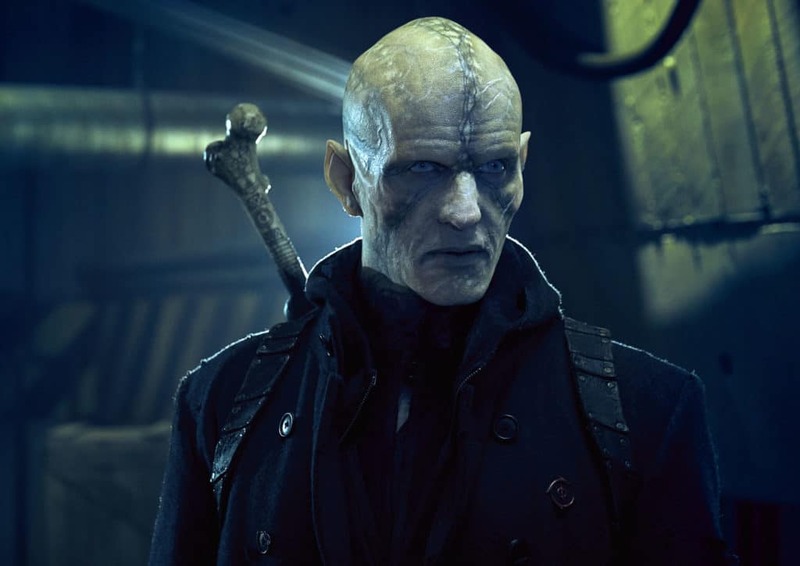 Please go ahead and read the extensive article ‘The Strain’ Died As It Lived; Paying Way Too Much Damn Attention to Zach by Haleigh Foutch at Collider.com. I can wholeheartedly agree.